Shipwreck Beads has grown substantially since its humble beginnings on Mud Bay. 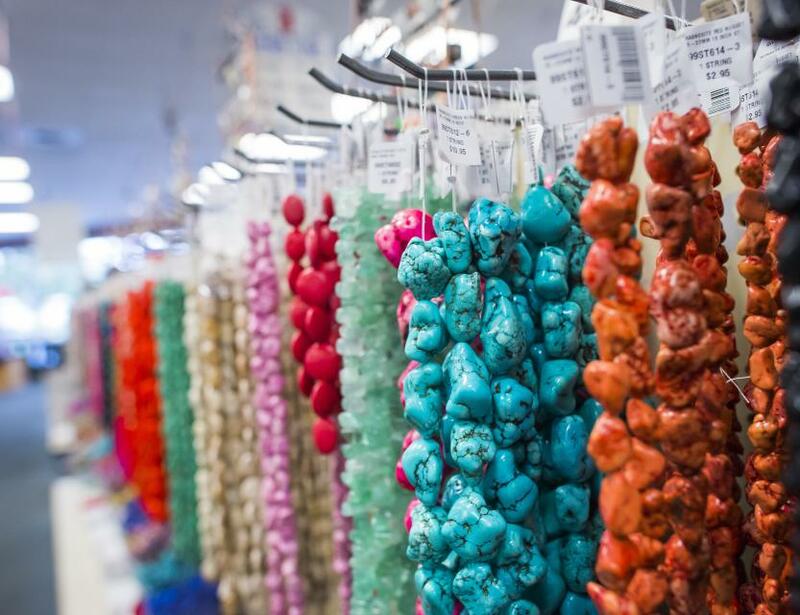 Shipwreck Beads is currently housed within an impressive 80,000 square foot building. In fact, many of Shipwreck's lifelong customers enjoy walking into the expansive showroom and reminiscing about visiting the store's original, diminutive location so very long ago. 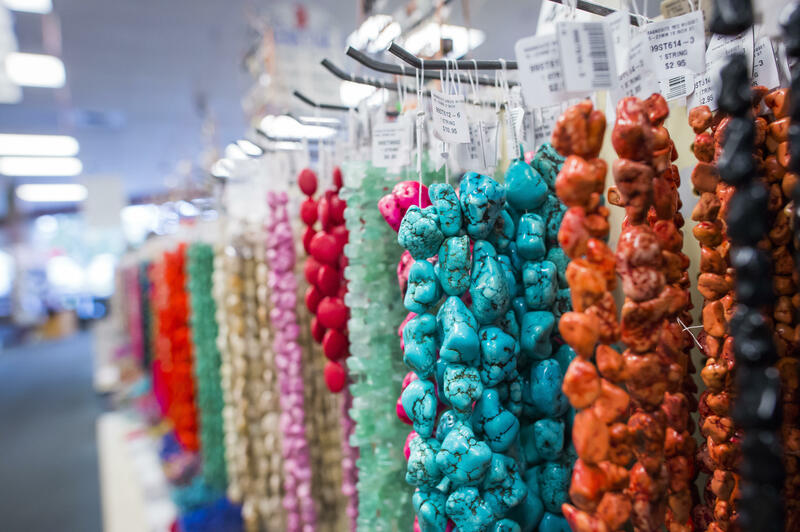 With literally billions of beads stocked from floor to ceiling, the 22,000 square foot showroom is practically bursting with beads, making it a designer's dream come true! While many first time visitors to the showroom may feel daunted by the seemingly endless labyrinth of treasures, the 30 plus aisles are actually meticulously organized. Once inside, customers will find a large staff of friendly and knowledgeable salespeople, shopping carts equipped with a store map, and even customer computer kiosks to guide you to exactly what you're searching for and more!